I base my work on love, a deep respect for intuition, and the wisdom inherent in nature itself. This process is unique to each individual, utilizing light muscle testing to identify where we begin, whether it be nutrition and physical health, dialogue, or emotional support and energetic integration. Together we will fine-tune your approach to optimal wellness, following your highest guidance. 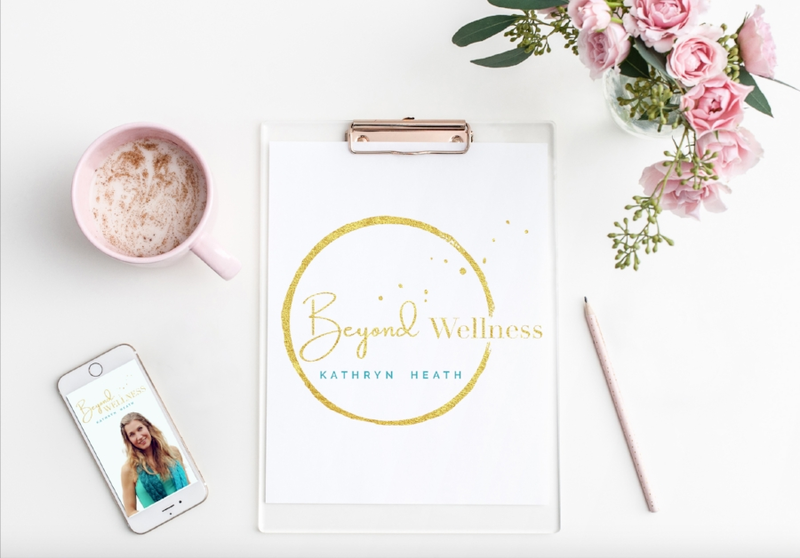 Once complete with our work together, you will leave with an increased sense of empowerment, clarity and direction for your path forward in wellness. I honor your courage, dedication, motivation, and vulnerability in this search for greater vitality in your life! We will work together to investigate your health issues and reach your wellness goals. Your biochemical individuality makes your body’s needs unique, therefore every aspect of your appointment is customized for you. At your initial appointment, we will create a personalized supplement and food protocol based on your intake forms, lab work and muscle testing. Our goal is to find the root cause for your symptoms, create your highest healing and then work toward maintaining those results. An individualized, finely-tuned, one page reference, a Custom Food List pinpoints your body's nutritional needs, highlighting which foods will make you feel great and thrive, and which induce imbalance and stress. This is a comprehensive way to see what's good for your body, and what's not going to support your vibrance. Categorized by group, each food is muscle tested one at a time, to determine its color-coded designation as “ideal,” “neutral,” “caution” or “avoid.” Created just for you and delivered via email in a printable PDF format.